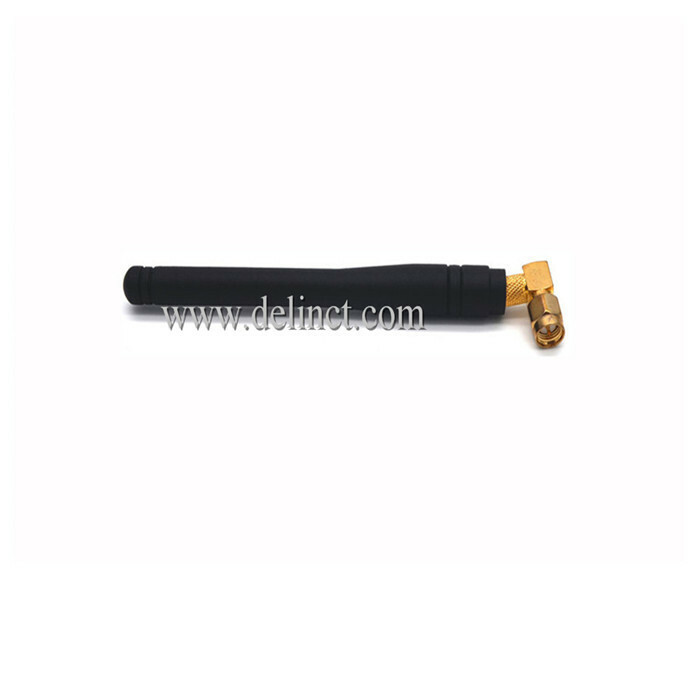 Wireless RF Transceiver Antenna 433MHz Antenna with 5dbi Gain SMA Male Right Angle .This 433Mhz Antenna is designed for the 433MHZ system, strengthen the wireless network signal . After optimizing the design and tuning carefully, it has good VSWR. The small dimension and light structure make it easy to install. It also has good shockproof and anti-aging performance. 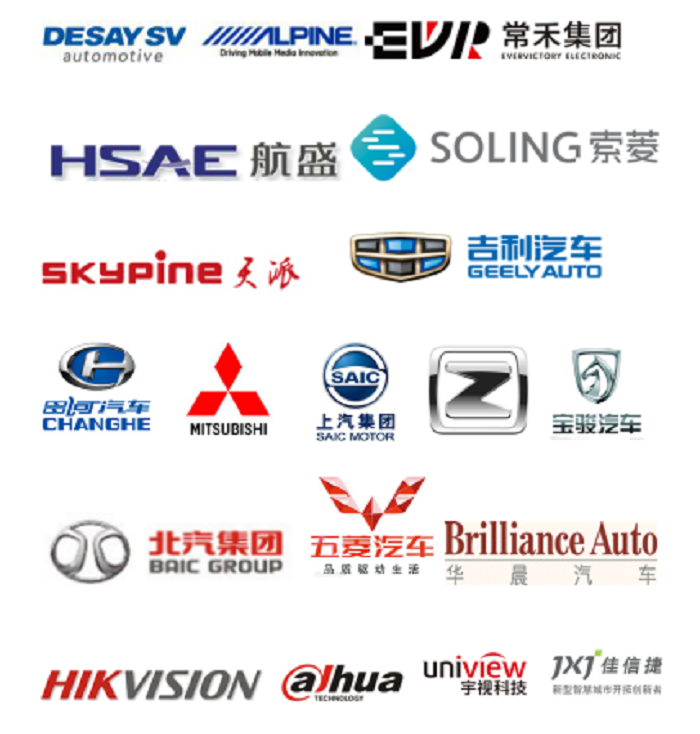 Looking for ideal 433 MHz Antenna Manufacturer & supplier ? We have a wide selection at great prices to help you get creative. All the 433 MHz Antenna with SMA are quality guaranteed. We are China Origin Factory of RF Antenna Wireless. If you have any question, please feel free to contact us.